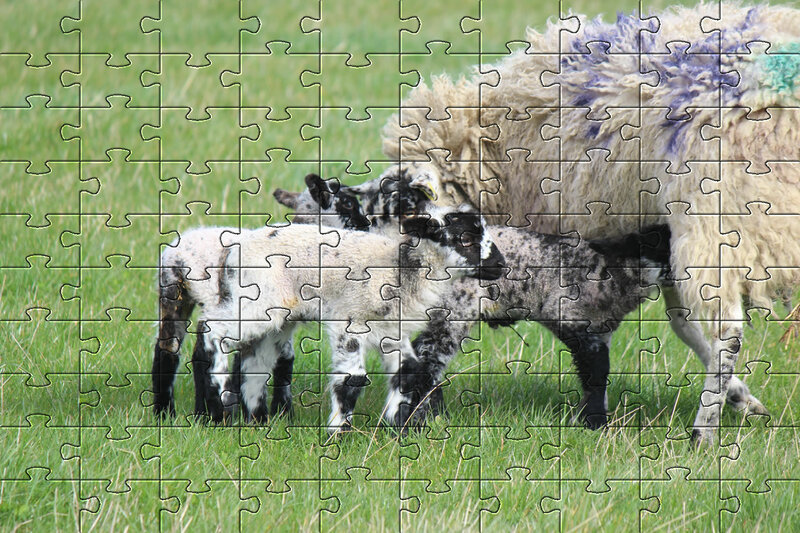 I hope you love our online jigsaw puzzles of spring lambs I photographed on a farm near where I live. If you enjoy the online jigsaws please share / like this page. We have hundreds of online jigsaw puzzles available for you to play for free. You can find more pictures of farm animals including our own chickens, ducks and kunekune pigs that live on our small croft in the Scottish Highlands.